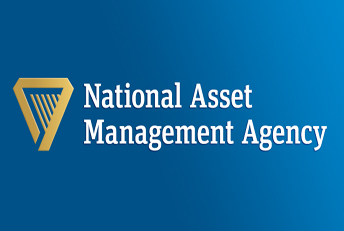 The head of the National Asset Management Agency (NAMA) has admitted there is now a shortage of family homes in parts of the country. Brendan McDonagh said last week that the property market in Ireland had now stabilised but admitted that NAMA was still not profitable to start building new family homes as second-hand housing is cheaper than building from scratch. Amazing! NAMA as the country biggest owner of unwanted property will take any opportunity to talk-up the market.